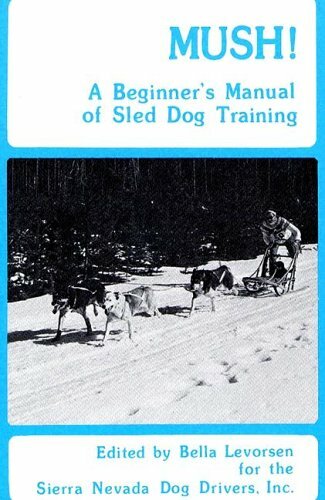 The Complete Book of Sled Dog Racing! More thorough and reliable than any other source of mushing wisdom. MUSH! is indispensable to anyone who is thinking of becoming active in this exciting sport! · Dog Selection · Equipment · Commands · Where to Run · When to Run · Housing · Driver Training · Puppy Training · Racing Obedience and more! Bella Levorsen headed a group of dedicated mushers to put this informative, helpful book together.